The game is only available on our website during alpha. 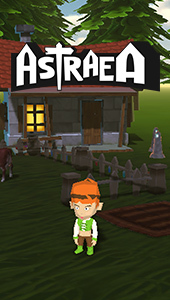 Description: Astraea is an open ended multiplayer sandbox game that lets you build a town, run a farm and make lots of friends! ** NOTICE - Astraea is currently in early alpha. We recommend waiting until the game is finished before purchasing. - Build your very own town and have villagers move in! No where is off limits! - Plant and harvest crops! - Raise your own animals! Cows and Chickens. Goats, Sheep and more coming soon! - Online multiplayer! Visit other players towns, or have them visit you! - Go fishing with friends! 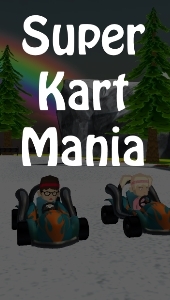 - 24 characters and 6 karts to choose from! - Splitscreen (only on OUYA) & Cross Platform Online multiplayer! - Currently 1 racing track & 1 sandbox track! - Play offline if no internet connection is detected. The game is available for free on Windows and Mac! Operating System: Windows XP (32/64-bit). Windows Vista (32/64-bit). Windows 7 (32/64-bit). Mac OSX 10.6 or greater. 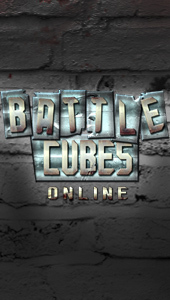 Description: Battle Cubes is a fast paced, action packed, multiplayer first person shooter that combines the best features from classic and modern games. Play online with 16 of your friends or 31 over a LAN! Have another player drop in at any point and play with up to 4 players split screen (Xbox Only). 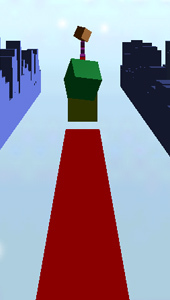 You can customize your cuboid with hats! Includes CO-OP and Competitive game modes! WARNING : The online mode is no longer supported on Windows & Mac OSX. If you wish to play online with friends, please use the LAN browser and run a VPN program such as Hamachi. FP Runner Online is available for free! Coming soon to a platform near you! Available on many different platforms!! - Gain XP and level up! More XP is handed out when more people play! - Customize your character with different colours! - New Characters to choose from! Cubes, cars, and more! This game is currently in development. It's 100% free to play and always will be. Our monetization plans aren't finalized, but will either be ad related, or an in-game cosmetic shop. Server wipes will likely happen on a regular basis while in development. 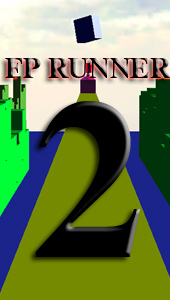 FP Runner 2 is available from a variety of App Stores! Click the links below based on your platform of choice. FP Runner is available from a variety of App Stores! Click the links below based on your platform of choice. Available on almost all platforms!! Description: FP Runner is a ferociously addicting endless runner in the first person perspective. 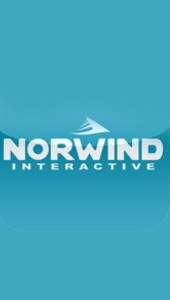 The Norwind Interactive Viewer is available absolutely free from the App Store! Click here to go to the App Store! In order to use the Norwind Interactive Viewer, you must have a Norwind ID. You can create a new ID by visiting the login page at the top - then click "Create a new ID" or by creating a new ID from within the app. This app will only run on iPhones, iPads, and iPod Touches running iOS 5.0 or greater. Description: The Norwind Interactive Viewer is an all in one utility that allows you to access your Norwind Interactive profile and services in a single app! It's extremely simple and easy to use! ☆ View the latest Norwind news right from the app! ☆ Seamlessly switch over to the public chat room where you can engage in conversation with other Norwind members and even the Norwind developers! ☆ Send private messages to individual members or send a message directly to a Norwind developer! ☆ Receive push notifications when new posts are made on the Norwind news feed! The Gem Sword Unlimited Edition is now available for FREE! No catch! Just download - install - and play! Note - It is possible to play multiplayer in Gem Sword: Elyon's Retribution, however the SBG team never fully finished the multiplayer mode. For more information please refer to the GSUE manual. 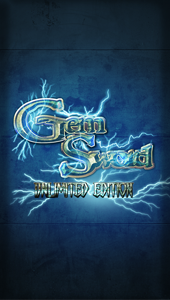 Description: The Gem Sword Unlimited Edition is a collection of 2D role playing games developed by Storm Blade Games. This unique pack has 5 full length 2D RPG's with a combined total of over 100 hours of gameplay. These games are available for FREE. Please note that these games are no longer supported or being actively developed.